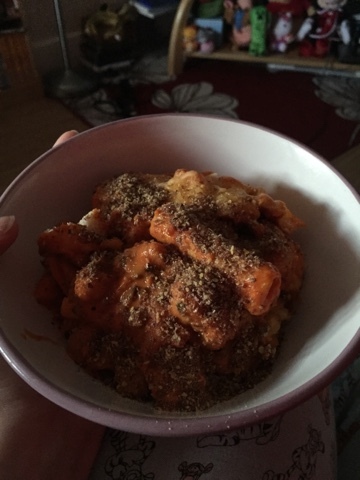 Mix & Match: Left overs – Turnabout Pastabake! (Anyone get the reference?) – Should You Care? This is something I’d wanted to try for a while, how to utilise a combination of canned food and left overs to make a new dish for dinner. I’d previously cooked before a tomatoe sauce with lentils and chickpeas and I wanted to see how I could make it into a pasta bake for the following day. I cheated quite a bit with this, I’ll be the first to admit. Relying on only canned produce as its the end of the month so making every euro stretch is important. I fried up the bacon first till it was crispy then deglased the frying pan with the chopped tomatoes so it retained all the deliciousness of the cooked bacon. The trick here was to not cut down the chopped tomatoes too finely as you want to give the sause some added texture. After that I threw in the lentils and the chickpeas cooked them down till they became infused with the tomatoe and bacon, it takes only a few minutes. Then I added the tomatoe soup and cooked it down for 10 minutes before turning it off the heat and chopping up the bacon and throwing it in towards the end. Canned tomatoe soup may seem odd but it’s packed full of the things you’d want out of a sause. That touch of creaminess, the preseasoned touches you find in soups that give an added taste and texture with little effort. Basically you want all of the green labels and the ingredients to be exactly what you actually want. 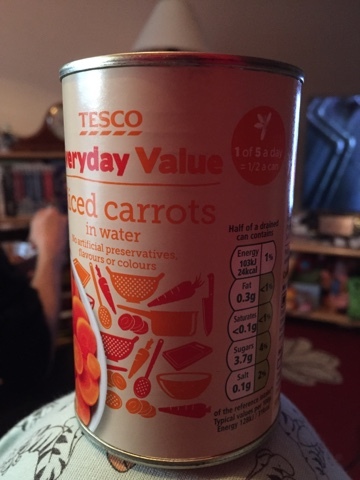 So for instance, carrots, you want there to be in a can: Carrots, water. The antioxidants bit I don’t mind as much, it’s a fairly common thing in natural perservatives. 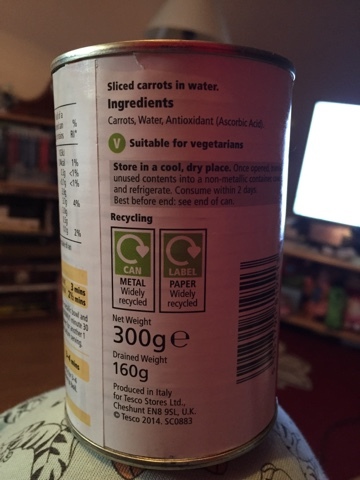 Be aware of something that says its just Carrots or peas and has a reem of red labels and more ingredients then just the carrots. It’s why in a lot of cases frozen food is a good way to go. But that can get a little boring! However I digress. I poured some pre blanched pasta ( basically some semi cooked pasta) everything into a casserole dish along with some breadcrumbs with mixed cheese (red & white on top) cooked it all for 30-40 minutes at 180o with a fan oven. 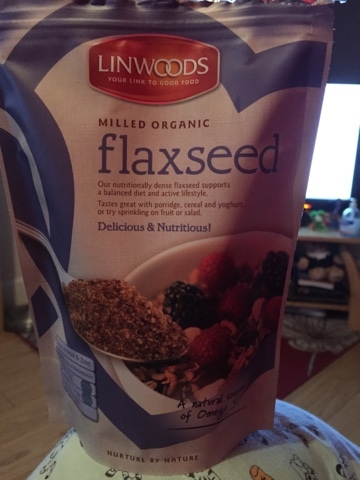 A table spoon of this over the top of the dish and that’s the dinner! There are empty plates all round so can’t really complain about how it went. So ultimately we can consider this experiment a success!